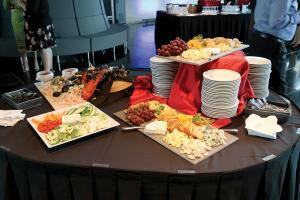 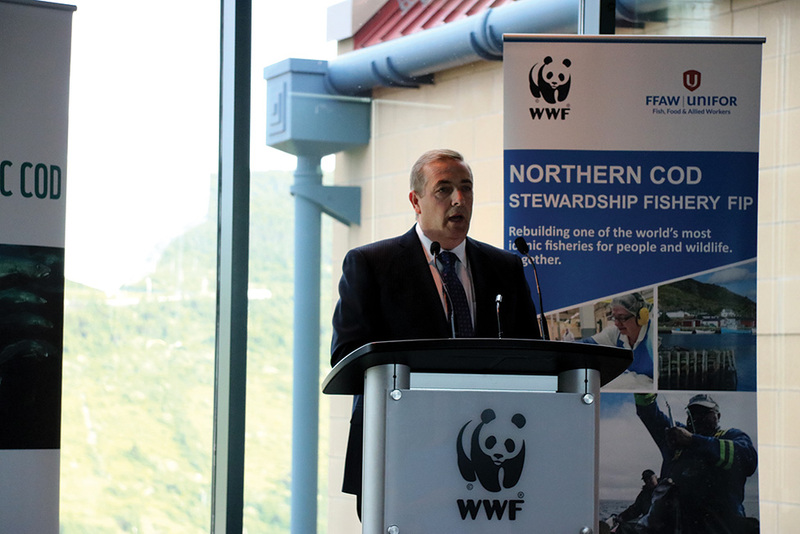 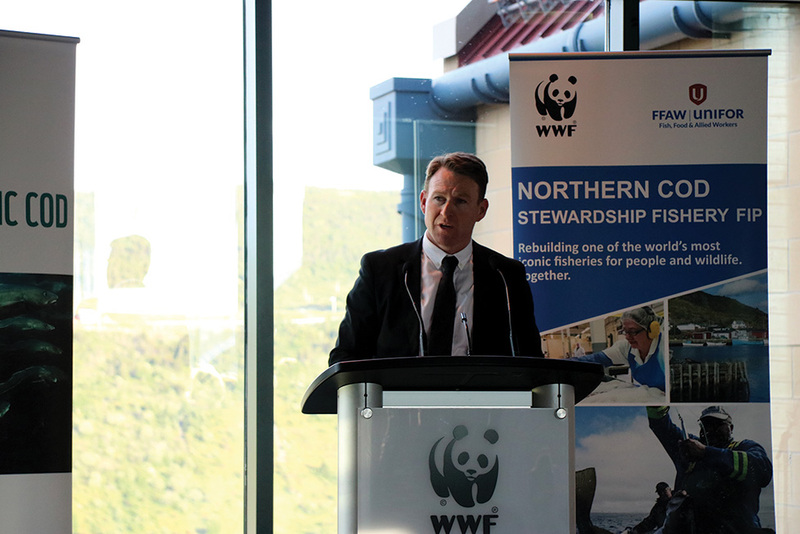 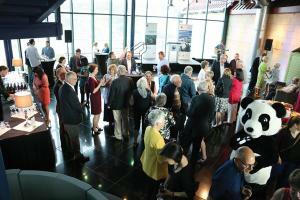 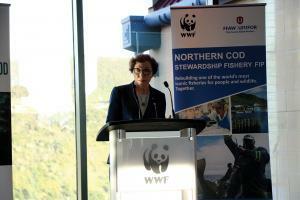 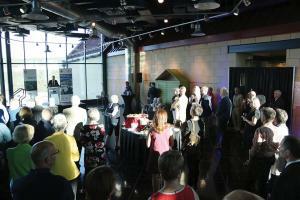 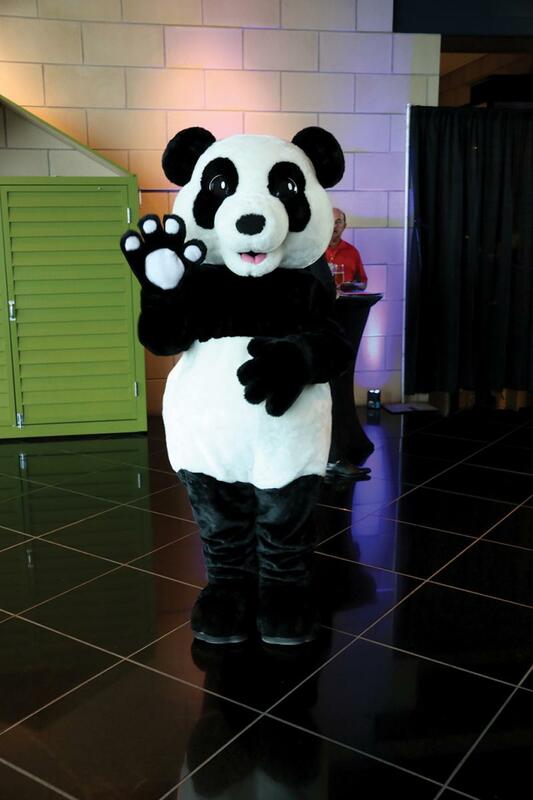 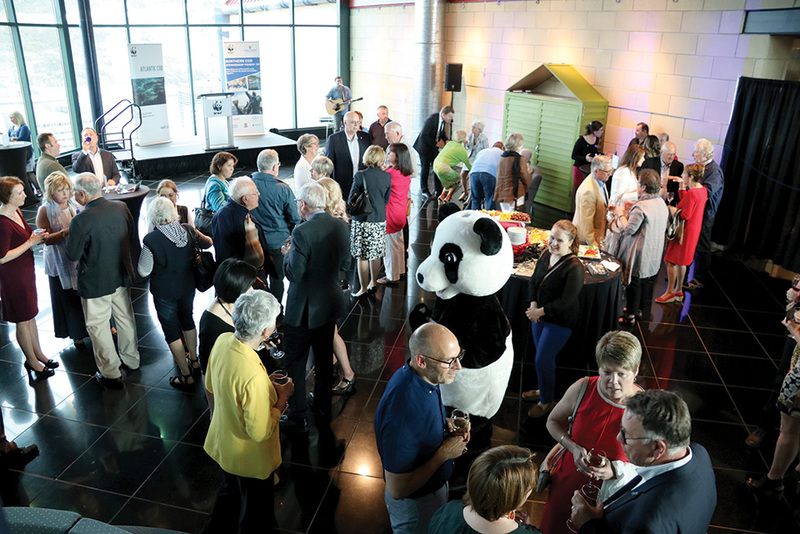 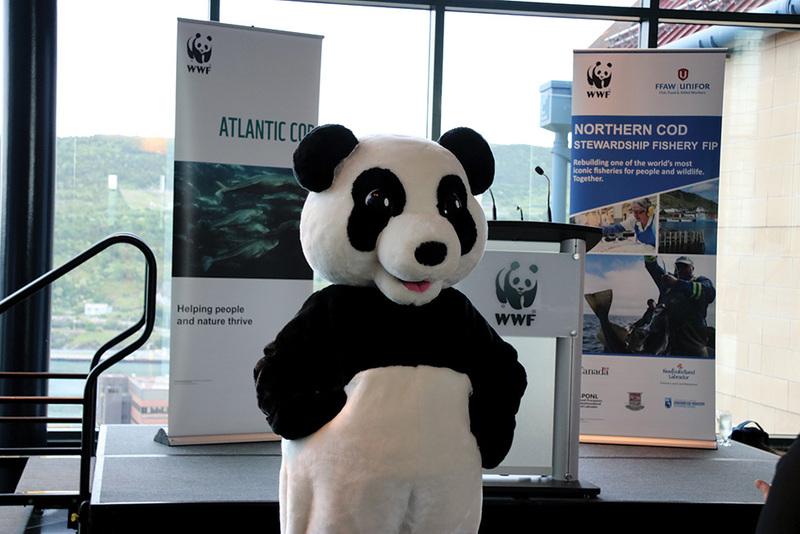 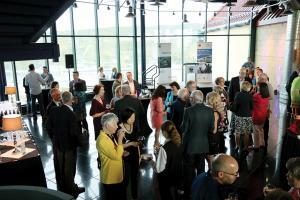 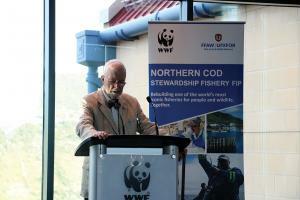 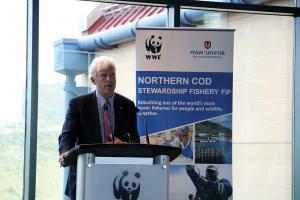 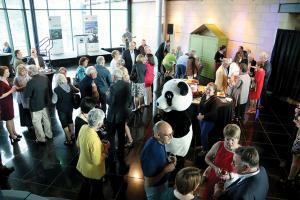 On June 29, WWF-Canada hosted Taking Stock: the Past, Present and Future of the Fishery. 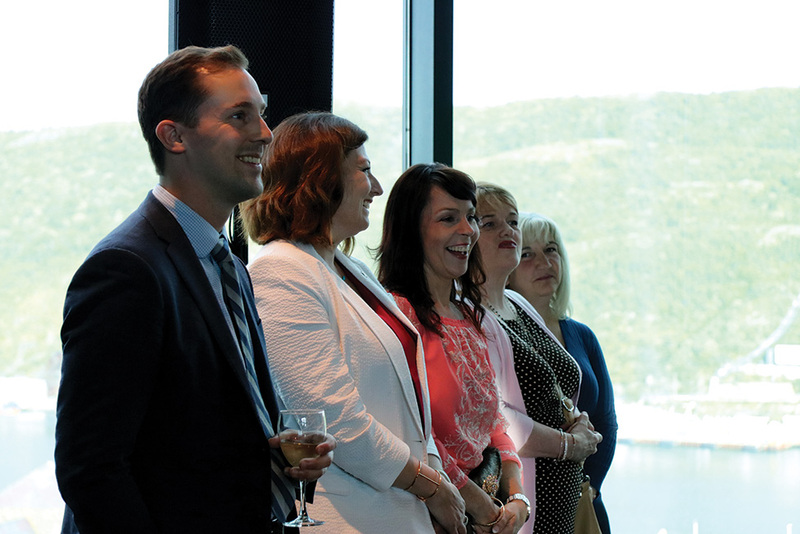 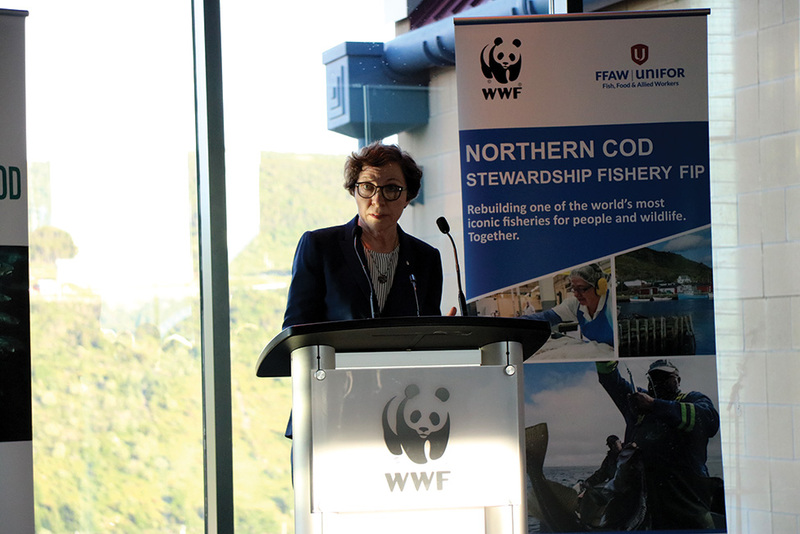 The special evening was a reflection on the 25th anniversary of the cod moratorium and celebrated efforts to rebuild the fishery in a sustainable manner, building a prosperous future for coastal communities in Newfoundland and Labrador. 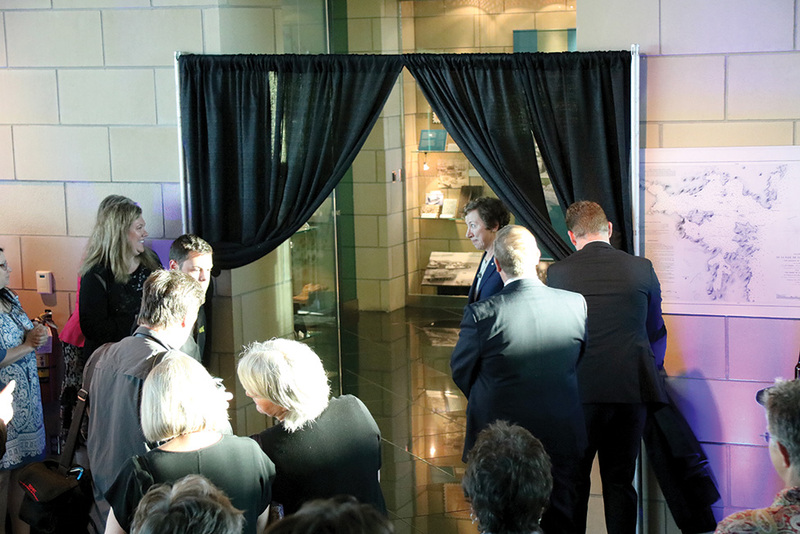 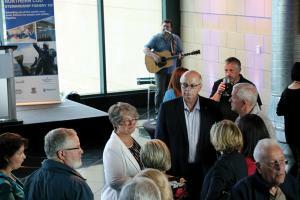 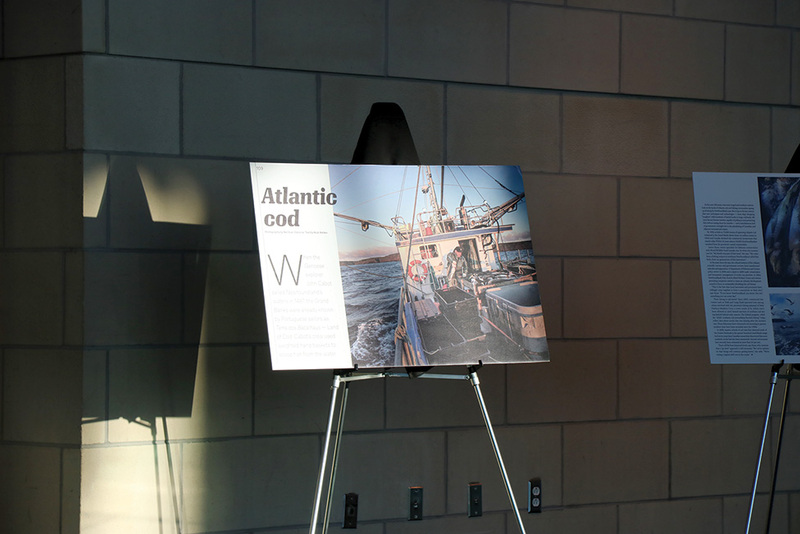 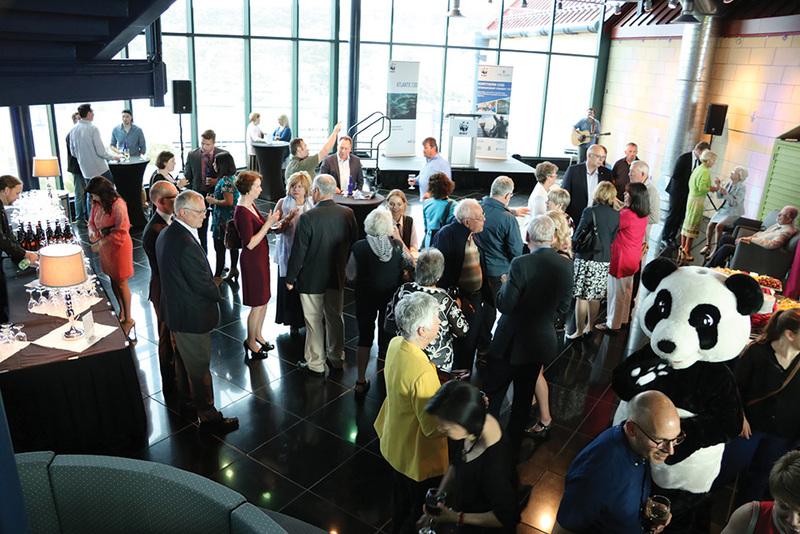 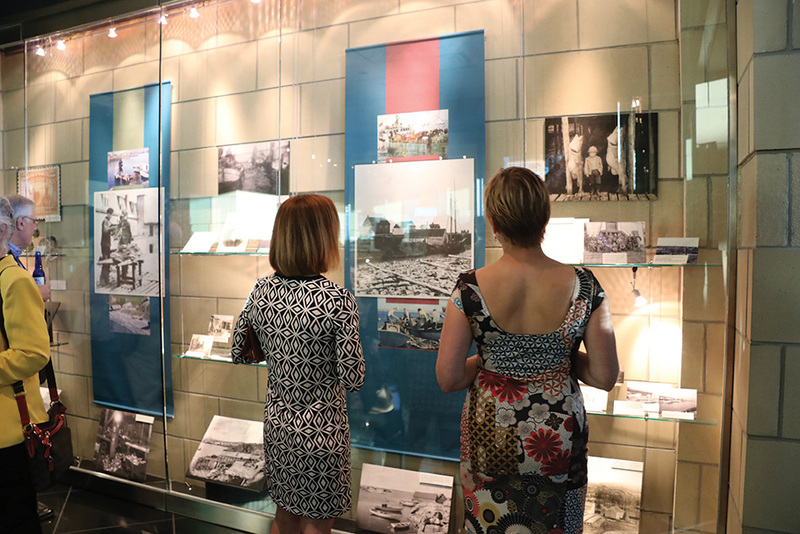 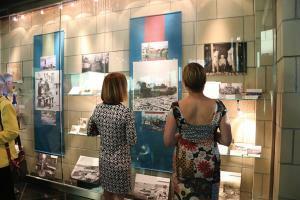 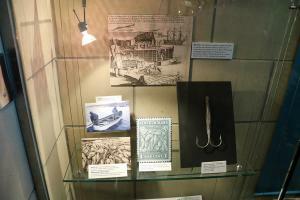 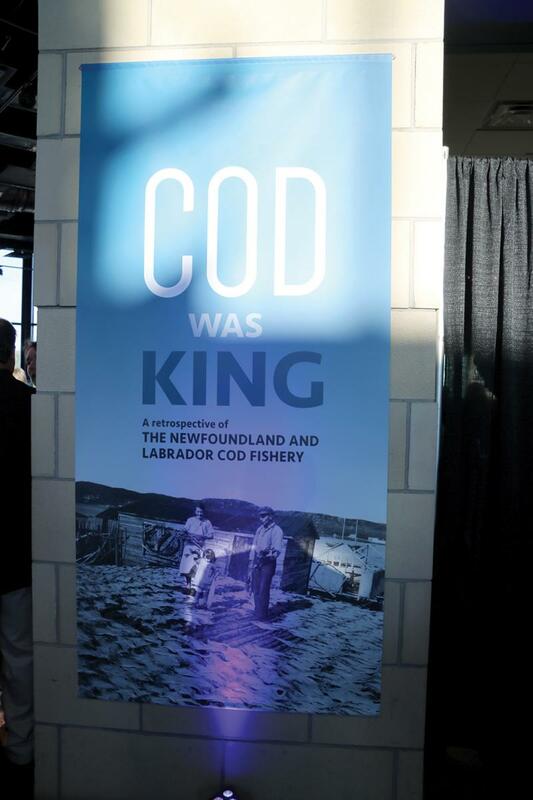 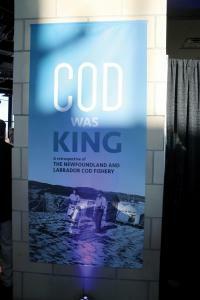 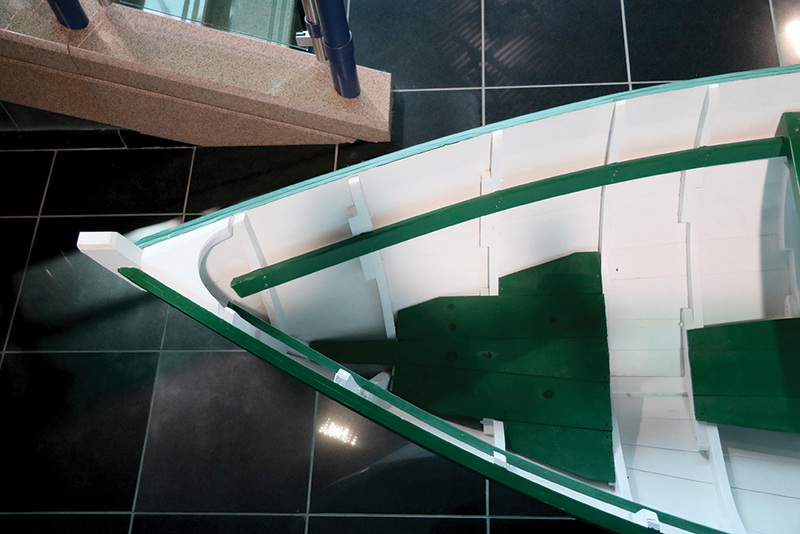 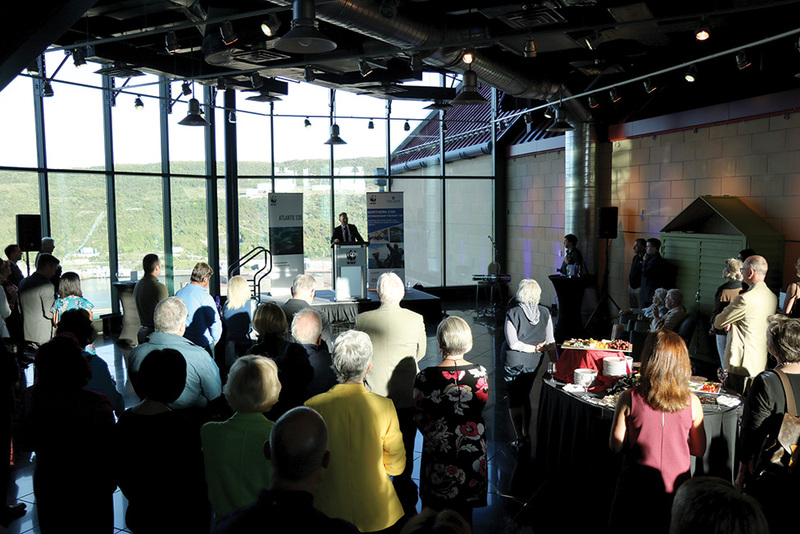 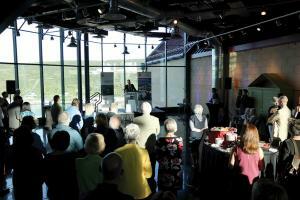 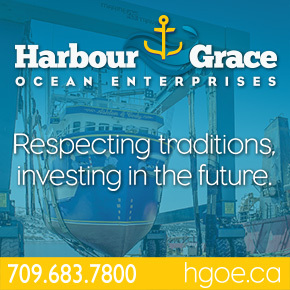 During the event, which was hosted at The Rooms, a new exhibit showcasing the history and culture of the cod fishery in Newfoundland and Labrador was unveiled. 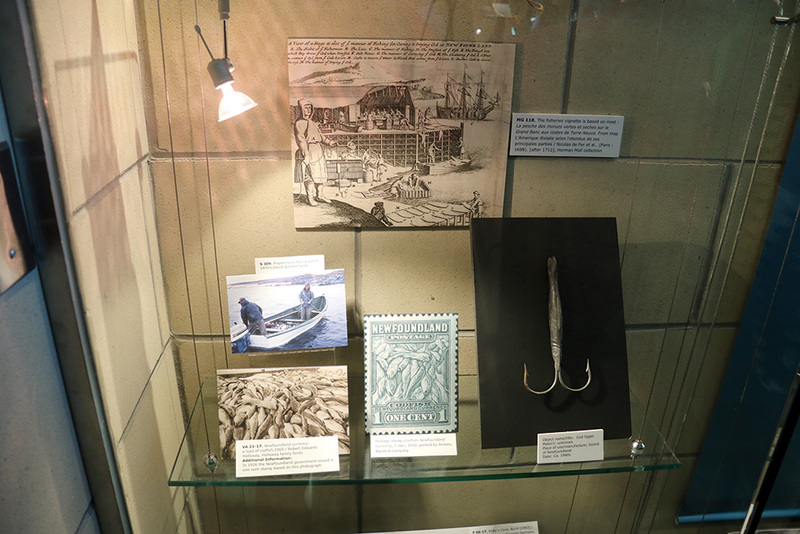 No Replies to "Taking Stock: The Past, Present and Future of the Fishery"